Using plants in your home and workspace is not only a beautiful way to decorate they also provide health benefits. From purifying the air to boosting your mood, plants can influence your home as much as they do your body and mind. Plants can positively influence your mood and improve your concentration. Adding plants to your workspace can change how you perceive your environment making you calm and engaged with your work by increasing your productivity and concentration. Having plants at our desks can regenerate our attention (much like daydreaming out of a window) and prevent fatigue while boosting our mood. They also help prevent workplace symptoms including headaches, coughs, and flu-like symptoms, providing a natural remedy to common environmental symptoms. 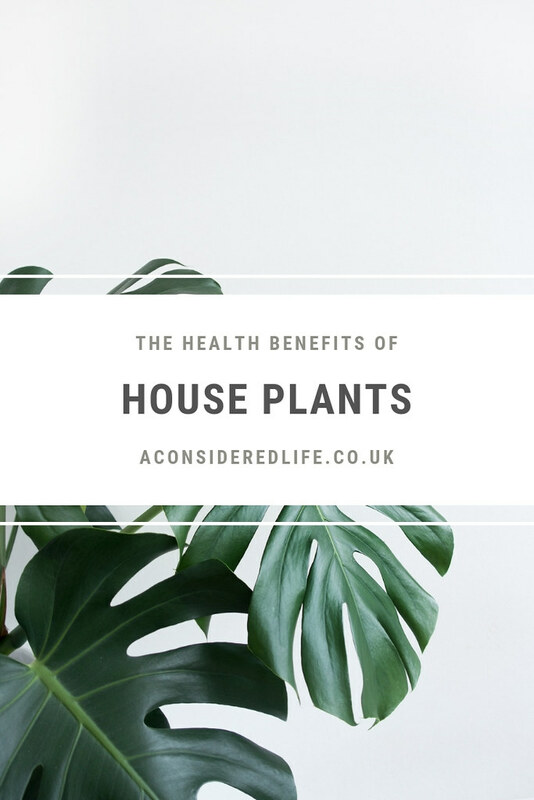 There are several therapeutic reasons for including plants in your daily life; people who take the time to care for nature tend to be more empathetic towards other people and can benefit from improved behavioural and health issues. 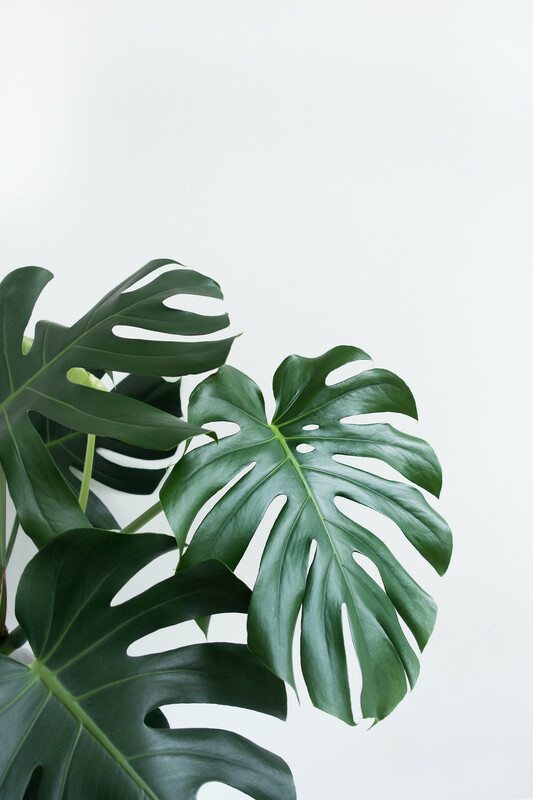 Being surrounded by plants, touching their leaves and caring for them daily can enhance your mood allowing you to feel calmer, increasing your overall wellbeing and reducing stress. Developing a routine caring for your plants provides a peace and clarity where you can focus on the simple task of caring for another living thing giving your mind a moment of peace.